In 1878 Henry Tate's new Thames refinery in London's East End began operations specialising in cube sugar. It merged with Abraham Lyle's company in 1921. 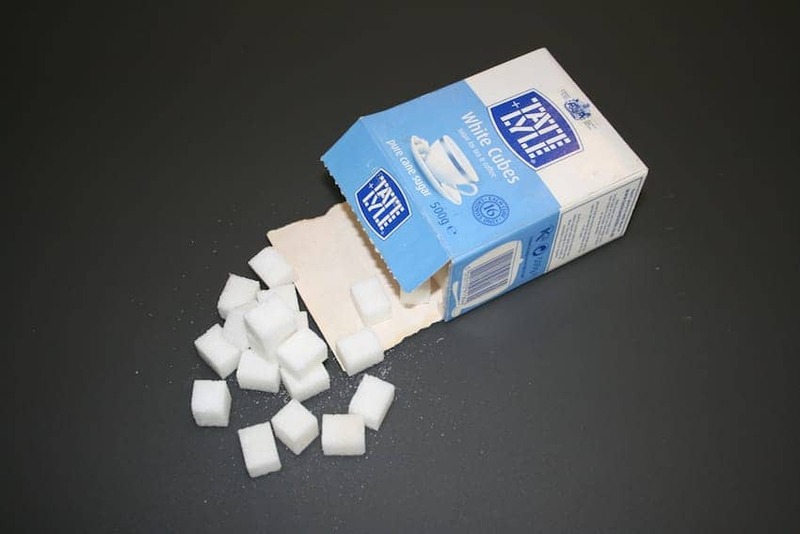 Now the largest cane sugar brand in the UK Tate & Lyle offers a complete range of high quality sugars made from the finest ingredients for sweetening and baking including golden and brown sugars.